Florey's end of year schedule. Florey's Books will be *CLOSED* December 25th, as well as January 1st. As usual, all other days, we will be open our normal hours: 10am to 6pm every day. 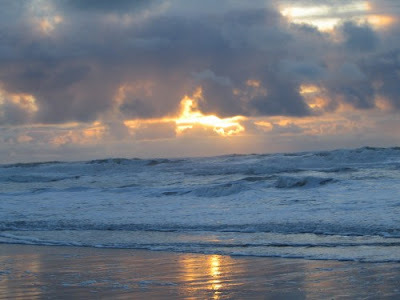 Thank you for your patronage during 2011, and have a wonderful 2012. "What Color is God?" Book Signing, Dec. 10th at Florey's! 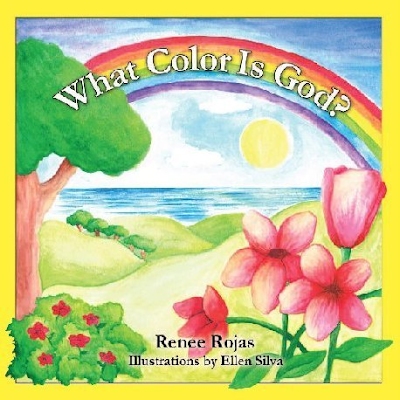 Florey's Books welcomes local author Renee Rojas as she discusses her new children's book, "What Color is God?" In this heartwarming story, Erin wants to know what color God is. She's asks her mom, who tells her to ask her teacher. No one can answer her question. Then she remembers her grandma is coming on Saturday. She'll ask Grandma. Grandma shows her and her brother through nature, with a surprise ending, what color God is. This is a delightful story with a wonderful and timely message for children of ALL ages! Renee Rojas is a Healing Energy Practitioner, certified Transformational Life Coach, and a photoartist. She lives in the San Francisco Bay area. Open 10am to 8pm every day (through Dec.24)! Extended Holiday Hours and Gift Wrapping at Florey's. Remember that we welcome your special orders, and most books are available in just a few days. ALSO, Florey's offers FREE giftwrapping for any purchase.